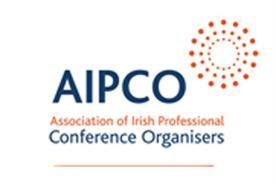 The Association of Irish Professional Conference Organisers (AIPCO) has appointed Jean Evans as its chairman. Evans, who is MCI Group's regional director of association relations, will hold the association post throughout 2012 and 2013. She replaces Nicola McGrane, managing director of Conference Partners. AIPCO has made additional appointments to the board, including the appointment of Ronan Flood, managing director of Advantage ICO, as treasurer, and Abbey Tours chairman Brian McColgan as a board member. Evans said: "I’m honoured to be appointed chairperson by my colleagues. Nicola is one of the leading lights in our industry and I’ve very big shoes to fill following the tremendous progress she helped manage against the background of one of the toughest economic periods in this country’s history."